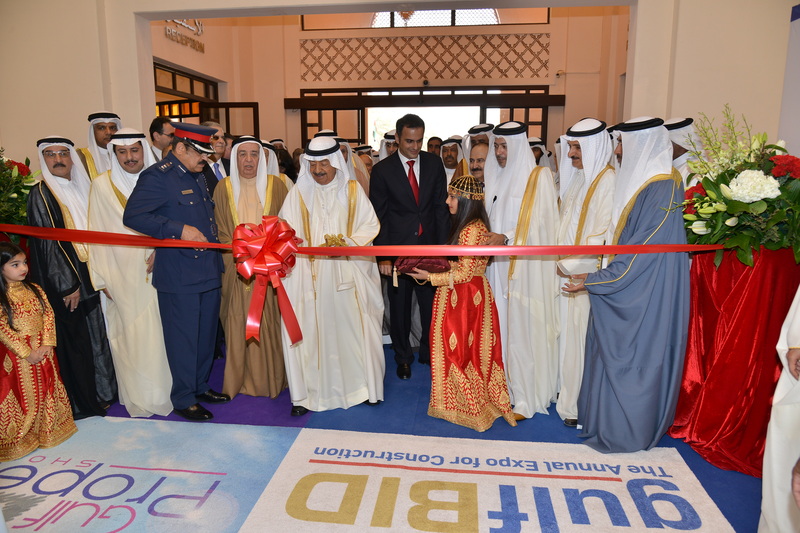 The ‘3Gs’, as the shows are collectively and affectionately known, continue to capture the imagination of exhibitors and visitors from across the Bahrain , Saudi Arabia , UAE and beyond. Strategically, the three exhibitions are considered valuable launch pads into the multi-billion dollar construction, interiors and real estate markets of the northern Gulf, where the emphasis is on showcasing the latest products, services, technologies and projects available in the region. The three shows attracted over 7000 unique registered visitors in 2014. The 2015 edition of the gulfBID , GulfInteriors and Gulf Property Show will reflect the mood of the market, seamlessly offering unrivalled networking and deal making potential through the entire construction-interiors-real estate supply chain. The simple ‘one-stop-shop’ concept is unique to the region, offering individuals and procurement personnel the chance to buy property, source construction materials and services and select interior décor products all under one roof.